Please excuse my long absence. It seems that blogging is like the road to hell, paved with good intentions. I intend to blog about a lot of things, and end up caught up in some other activity. 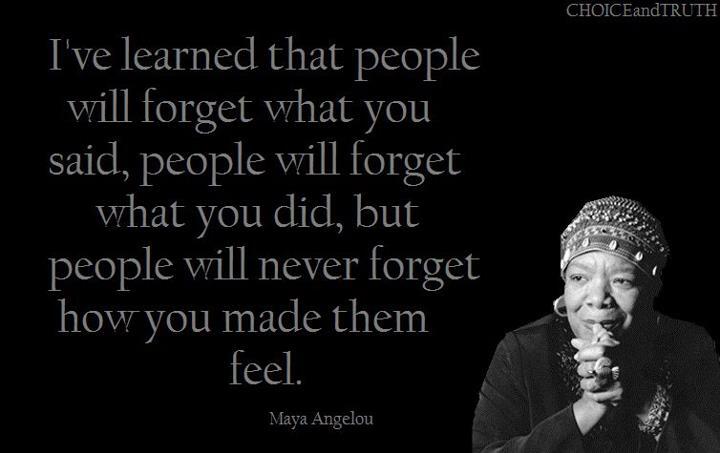 But this morning I was compelled to write something about the death of my personal inspiration Maya Angelou. This morning as I began checking the social media world I was startled by a post on Gawker, that 86-year-old Maya Angelou had died. I have never met Maya, but that did not change the effect she has had on my life. I grew up in Alberta; Calgary to be exact, in the 80’s a time when there weren’t many black kids in Calgary, and even less mixed race kids. Never knowing my father left a void that not only denied me the love of a father, but also denied me the luxury of being able to embrace my ethnic diversity and heritage. So from a young age I super imposed black actors, artists and athletes into the coveted familial roles in my life. A popular Much Music VJ was my surrogate uncle, and since we shared the same last name it reinforced my illusion of extended family. 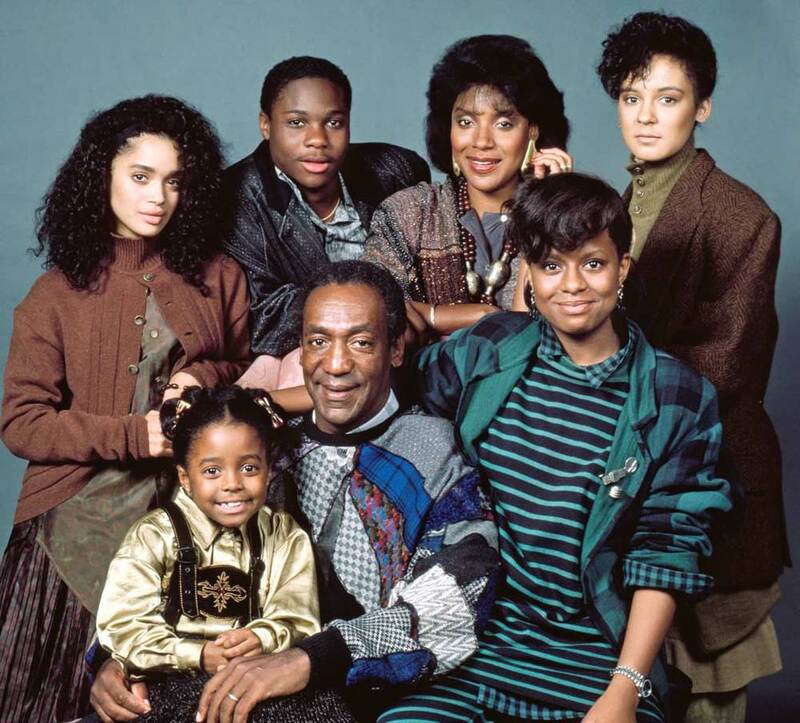 I imagined growing up and marrying into a large black family, like the Huxtables or one of those families you see in those feel good movies about soul food and gospel music. The women of the family would embrace me like a sister/daughter and I would be a staple at the large dinner table and we would make choreographed dance routines to perform in the living room, I literally wanted to extract a scene from a movie and live it, seems legit. In the mid 90’s I was in junior high and more curious about my identity than ever. The junior high I attended didn’t offer any black history classes, not even in February so I asked to meet with the vice principal, a Spanish heritage man that I thought would understand my desire for a more ethnically diverse curriculum. He smiled and assured me that they would do something, he glad handed me and ushered me out of his office. From that moment I decided that I would teach myself black history. Any English assignment I had I would use it as an opportunity to delve in to the history of blackness. There was no Google, so I spent a lot of time in the library. Starting with names I knew, Martin Luther King jr., Rosa Parks, Harriett Tubman, Sojourner Truth, I used each person to fulfil the requirements of the assignment and each assignment filled my soul and body with the peace that comes with knowing you belong somewhere. It was during these historical excavations I first came across Maya’s poetry. It was beautiful and powerful and about me, or people that looked like me. Later while watching Oprah one day I saw her. She sat regally on the stage with a smile so luminous it immediately welcomed and eased you. I saw and heard the eloquence, compassion, and spirituality of one of the most beautiful souls on the planet. Instantly I cast Maya as the wise, loving grandmother in my hodge podge black family. I was intrigued. In my early 20’s I had two daughters and struggled through a high school explicitly for pregnant teens and young mothers. In 2000 I was chosen to give the Valedictorian speech and instantly started looking for inspiration. Phenomenal woman the poem by Angelou personified the experience I had at Rosalie Hall and seemed like an appropriate launching point. Soon after I found a used copy of “I know why the caged bird sings” the autobiographical account of Maya’s life. She seemed like the black, female Forrest Gump always at the apex of history and down playing her role in historical events, it was inspiring and awing. Maya also became a regular on the Oprah show which instilled a deep sense of jealousy within me, listening to Oprah tell stories of spending the weekend at Maya’s and eating her banana pudding seems like taunts, why were you spending all this time with MY grandmother. What I didn’t understand was, Maya is everyone’s grandmother. In 2005, the father of my children was murdered. I was devastated, 25, with three young children it seemed like everything had slipped through my hands. Maya’s poem “Still I rise” became my new life mantra; I needed to succeed not just for my well being but the well being of my children. In 2008 I started the academic bridging program at the University of Toronto with the intentions of getting into University and pursuing a degree in journalism. That autumn my mother died. I was alone, no mother, no father, no family, but still I rise. That November history was made in front of all our eyes, when President Obama was first elected. There was an overwhelming sense that really anything was possible. That year President Obama gave Maya the Lincoln medal. It is now 2014, I am two weeks away from graduating both College and University an accomplishment that I am beyond thrilled about but it is bitter sweet today. 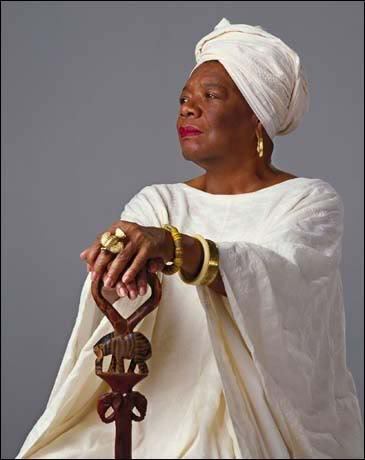 The loss of Maya is being expressed all over the internet and I’m sure in private as well, we are all mourning the loss of the unofficial poet laureate of the new age. Daily I affirm myself with little Maya quotes; “You did the best you could, when you knew better you did better”, “When someone shows you who they are, believe them” its like she has always been with me, guiding and offering hope. As I mourn the loss of my fictional grandmother I will be forever empowered by her words and I will continue to embody and promote the eloquence of her prose. Rest in peace Maya, you phenomenal woman who taught us all to rise, above our hate, our circumstance, our limitations our egos. 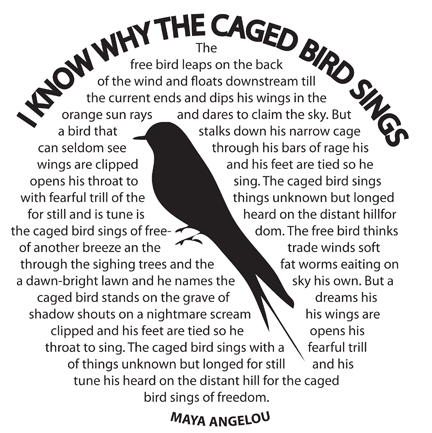 I know why the caged bird sings and it is because he has glimpsed the freedom and love that Maya lived. 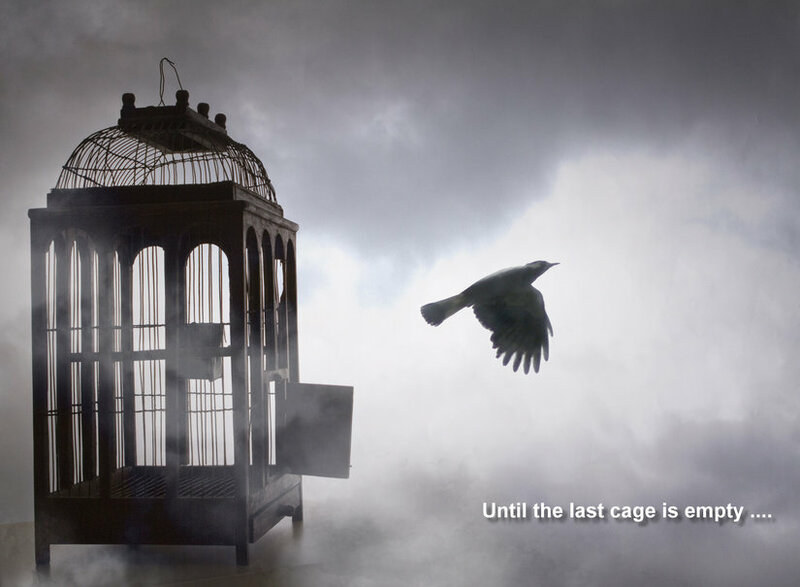 The caged bird is now free. I am a multimedia journalist, Internet radio host, and Hip hop connoisseur. I am also very passionate about investigative journalism and advocacy. Its my goal to use this blog to keep people 'informed' on the urban arts scene around the world, with a special focus on Toronto and Canada as a whole. Literature is also a great interest of mine, I especially love poetry. This entry was posted in Arts, Media, opinion, poetry, Uncategorized and tagged Georgia Williams, I know why the caged bird sings, Maya Angelou, Oprah, Phenomenal woman, RIP. Bookmark the permalink.